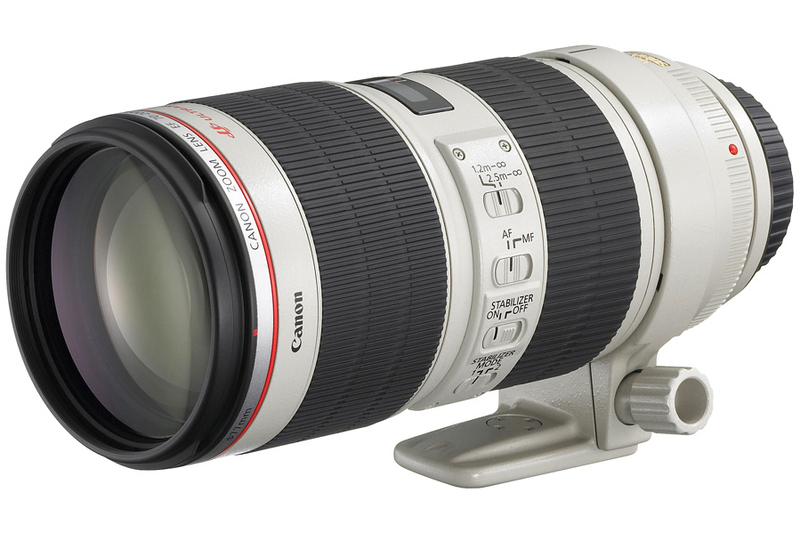 Canon finally announced the replacement to the 70-200 f2.8 IS, uh the 70-200 f2.8 IS II. I hope its as good as it looks. Although it pretty much looks the same on the outside. My aging 70-200 non IS needs to be serviced at the very least and most likely replaced. It gets a lot of use. I am definitely going to get on the waiting list for one. Official page here. Photo courtesy of Canon USA.